Colombia has been trying hard over the last decade to rid itself of its long-held reputation as the world’s most cocaine-ridden country. 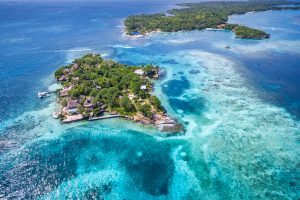 For the most part, it has succeeded admirably and is now considered one of Latin America’s most rewarding travel destinations. Yet Netflix’s sensational take on the life-story of Pablo Escobar has once again shone a light on this dark yet fascinating chapter in Colombia’s history. 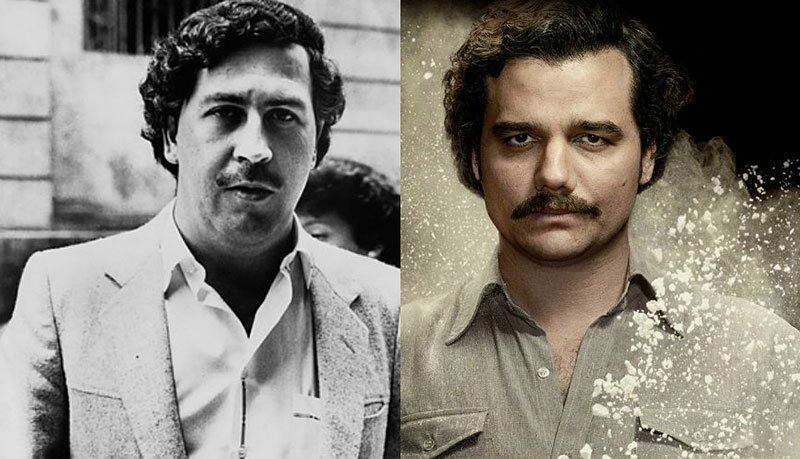 Narcos manages (quite superbly we might add) to capture the decades-long love-hate relationship Colombians had with Pablo Escobar, arguably the most famous and enigmatic Colombian who ever lived. One of the most infamous drug lords in history, Pablo Escobar was the kingpin of Colombia’s Medellin Cartel, a colossal cocaine syndicate which he reigned over with an iron fist and loaded gun throughout the 1980s. At the height of his criminal career, he was one of the world’s richest criminals and used to rake in an estimated USD 20 billion a year. 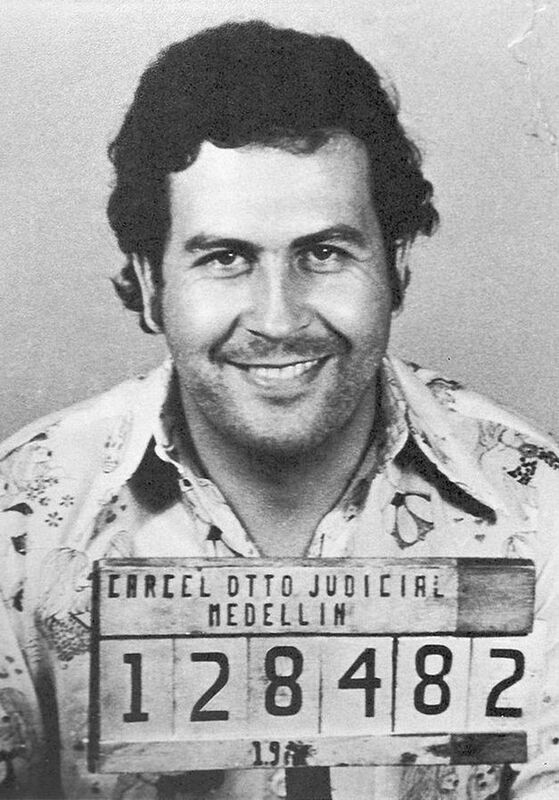 It is also estimated that 80% of the cocaine smuggled into the US, during his entire reign, was supplied by his cartel. So powerful was he at the height of his glory that he was able to challenge the government on many fronts and even avoided an extradition attempt by the US government. In his native Colombia, Escobar is still very much a polarizing figure. On the one hand, he was feared as a psychopathic killer of enemies but on the other, he was the most beloved and generous Robin Hood the poor ever had in their corner. No matter what outsiders think of Escobar, and even 20-odd years after his grandiose demise, his story is still very much embedded into the psyche of Colombians. Escobar was shot dead by the police on a rooftop in his native Medellin in 1993 (speculation over who fired the fatal shot still lingers) and his inglorious death signalled the end of an era in Colombia, although not the end of the cocaine-trade entirely. The Medellin Cartel – which Escobar started and for which he supervised all steps from production to distribution – is now all but a faint memory. Medellin itself, in fact, was voted one of the world’s ‘most innovative cities’ in 2013 and is now a far cry from the ‘most dangerous city in the world’ tag it was bestowed by Time Magazine just two decades ago. 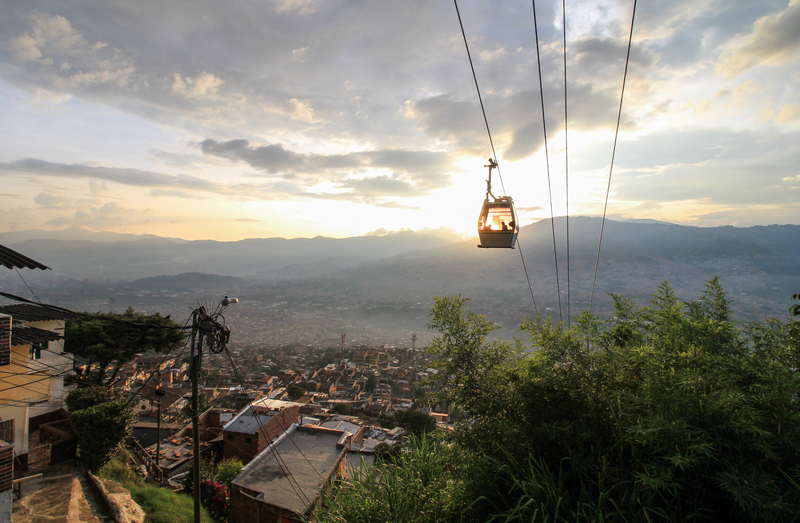 A vibrant city framed by spectacular mountains, Medellin is one of those cities you can fall in love with within just a single day. 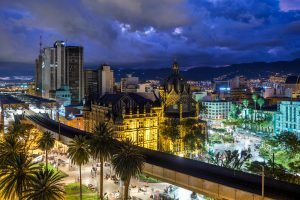 Renowned as a tech hub and now one of the most popular expat and retirement havens in the country, Medellin is the country’s 3rd most visited city, after charming colonial Cartagena, and the country’s capital, Bogota. With welcoming and friendly locals, a stunning climate and recent gentrification efforts by the local government, Medellin has literally transformed itself into one of the most enticing cities in all of Latin America. Between the excellent food, awesome nightlife, fab art and cultural scene, and plenty to see and do, we’d advise you to book an extra few days here. Artisan brewery tours, nightly salsa lessons, visits to art and history museums and a walk through the gorgeous Parque Arvi are just an entrée into all that Medellin has to offer. Can you (and should you) tour famous Pablo Escobar sites in Medellin? It’s hardly surprising to know that there are bona-fie “Pablo Escobar Tours’ offered in Medellin and although some may find them macabre or in bad taste, some – like history buffs – consider them immensely interesting. After all, not all important historical sites in the world need portray only the good side of a country’s history. Sometimes, visiting the site of its darkest periods can actually be the more rewarding and insightful experience. Medellin is home to an entire suburb named after Pablo Escobar (the hood where he financed most of the construction) as well as a dedicated museum, his burial site, the famed Catedral property where he spent his incarceration time and a host of suburbs and eateries the drug lord frequented. Rather than glorify his actions, these tours – led by extremely knowledgeable local guides – give an incredible and fascinating behind-the-scenes look at the life, rise and eventual demise of this most notorious figure of Colombian history. It may not be everyone’s cup of tea but if you’d like to know more or if you’ve watched Narcos and are interested in literally walking through an important chapter of the country’s evolution, simply ask us about tour options for your Medellin visit. Colombia is rated as one of the top 10 fastest-growing tourist destinations in the world, with the country receiving almost 3 million foreign visitors each year. The sharp tourist rise over the last 5 years alone is greater than that felt in all other Latin American countries. It’s certainly not hard to see why. Colombia’s incredible landscapes are among the reason for its recent uprising as a tourist destination. Credit: Shutterstock. Is travel safety in Colombia on your mind? Many first-time visitors are understandably concerned about this aspect of a visit, yet with just some common sense and awareness of the fact that the tourist areas are perfectly safe nowadays, you can enjoy – like millions of other tourists every year – a problem-free and most rewarding time traveling in Colombia. We have a number of Colombia tours on offer and can also organize bespoke tours to suit your specific needs. If you want to get off the beaten tourist-track when next in Latin America…Choose Colombia! Contact Chimu Adventures today and let us introduce you to one of the most rewarding and fascinating and utterly stunning countries in all of Latin America. This 20 day tour highlights Colombia's culture, history & scenery - see bustling cities, traditional towns, majestic mountains & Caribbean beaches.